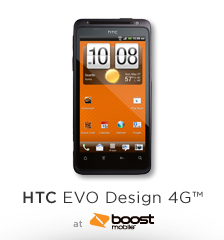 Boost Mobile has a HTC EVO Design 4G Android Phone Sale for $199.99 + Free Shipping. This phone runs on Boostmobile (Sprint Network). Meaning that there is no contract! 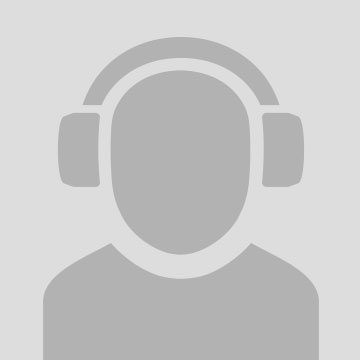 For every 6 on-time payments, your monthly bill will be reduced by $5/mo (up to a total of $15 less per month). If you pay 18 payments on time and continue with Boostmobile, you will only need to pay $40/mo instead of $55/mo. Check Boost Mobile for more information.